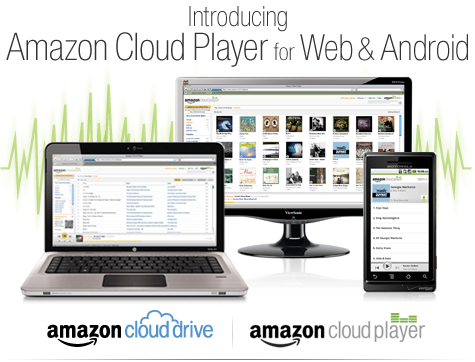 This is big news coming from Amazon, they just launched their new cloud service for music streaming called Amazon Cloud Player. Amazon members in the US can now upload their music purchases to their cloud storage called the Cloud Drive with a 5GB capacity with optional paid plans of up to 1TB of Cloud Storage. The service is free for streaming music on your computer and Android running devices using the Android app. 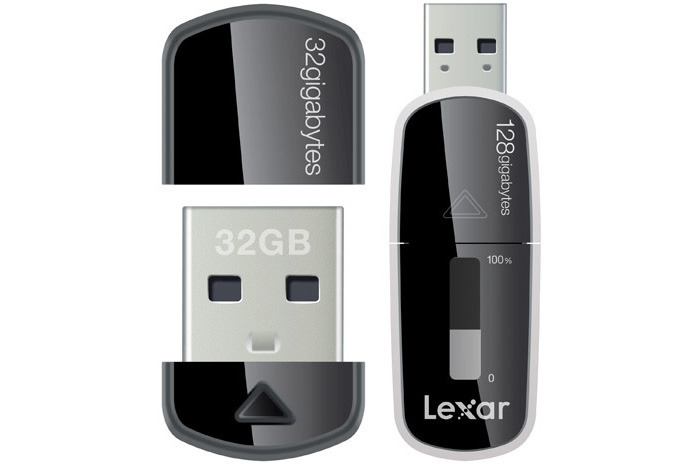 A frontrunner of flash media and backup solutions, Lexar has announced two new backup solutions designed for convenience and elegance. The new Echo MX and Echo ZX backup flash drives offer high speed and automatic backups for on the go, while each offering a different feature set for security and convenience. The Echo MX offers an always on capacity meter and speeds up to 28/10mbps (read/write). The MX will come in sizes from 8gb to 128gb with prices ranging from $44.99 to $499.99. The Echo ZX on the other hand, is set to be one of the tiniest drives on the market, designed to stay conected to your computer. The ZX will come in sizes from 8gb to 32gb ith prices ranging from $44.99 to $132.99. The ability for "no touch" backups from these two drives is exciting, as flash drive technolgy continually evolves to no nonense, "set it and forget it" standards.